Started in 2016, the Casino is one of the newest platforms for punters to make money while having fun at it. The Casino provides a diverse range of online Casino games in attempts to meet the ever-changing needs of the gaming market. 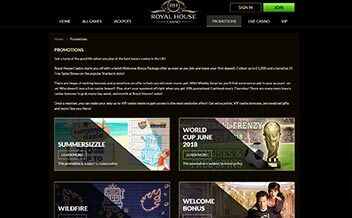 Royal House Casino is owned by ProgressPlay Limited Casinos and is licensed by the Malta Gaming Authority as well as the UK Gambling Commission. 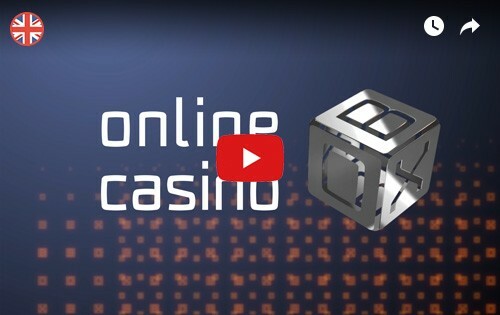 The Casino offers players a multitude of online slots and games on an entirely instant play interface. The Casino also has exciting bonuses and promotions for both new and existing players as well as solid customer support. The Casino offers new players with a hefty welcome bonus that serves to usher them in the platform. The welcome bonus features a bonus match up of up to €1000. The first deposit attracts 100% match up to €200 plus Starburst’s 25 free spins. The second one attracts a 30% bonus match up to €300 while the third one attracts 50% match up to €500. To withdraw the bonus and any winnings from it, the player must wager the amount at least 50 times. Existing players can also enjoy the several in-play promotions that include cash backs, give away prizes, and free spins on selected slot games. The Casino also has a VIP Club which offers players a chance to receive other perks such as discount bonuses and special promotions. 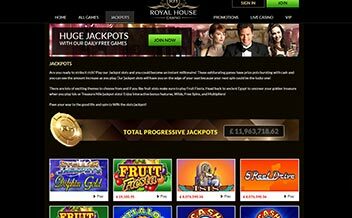 Royal House Casino has a wide array of amazing progressive jackpots that are designed to ensure punters win big from a stake. Some of the game offerings include King Cashalot, Mega Moolah Isis, Cash Splash, among others. 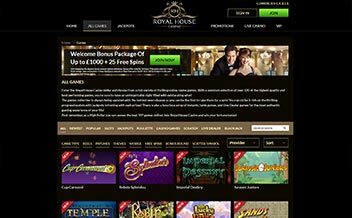 Royal House Casino features a vast selection of Microgaming’s and NetEnt’s tittle on the slot games section of the Casino. Some of the popular games include Thunderstruck II, Jurassic Park, Aloha! Cluster Pays, and Jimi Hendrix. Through some of the renowned software developers such as NetEnt and Microgaming, the Casino offers players with some of the most incredible table games in the modern day online Casinos world. Some of these games include Blackjack variants, Roulette variants, Baccarat variants, among others. Video Poker game fans are not left behind either. The Casino has one of the richest collection of video poker games that are designed in such a way that players can enjoy the game offerings regardless of their pocket size. Some of the games include Double Bonus Poker, Deuces Wild, and Aces and Eights Poker. Royal House Casino also has a breathtaking assortment of live Casino games that are hosted by croupiers. The games allow the punter to enjoy live Casino gaming from the comfort of their home. Some of the games include Live Baccarat, Live Roulette, Live Blackjack, among others. The software is powered by some of the most decorated software developers in the online Casino gaming world. The collaboration between these powerhouses has given rise to one of the most diverse and functional software. The developers include Microgaming, NetEnt, Quickspin, Leander Games, Big Time Gaming, 1*2 Gaming, Nyx Interactive, Elk Studio, and Cryptologic. The United States, Belgium, Bulgaria, Portugal, Turkey, Spain, Italy, Romania, Germany, Israel, Greece, Ireland, France, Estonia, Croatia, among others.  Maestro, Skrill, Visa, Master Card, Paysafe Card, Pay by Phone, Neteller, iDEAL. Royal House Casino is available on both instant play and mobile devices which allows players to seamlessly enjoy their favorite games from the comfort of their home and while on the move. The mobile version of the Casino can be accessed using both Android and IOS devices. 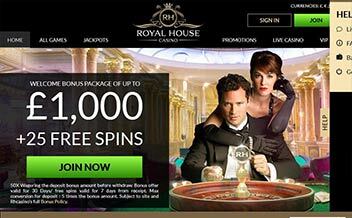 Royal House Casino is certainly one of the leading new school online Casinos offering classic game offerings. The Casino is powered by some of the best developers, supports mobile gaming, and is vetted for fairness. What’s there not to like about Royal House Casino?